When you look at Critics Polls for jazz piano, two names that consistently rise to the top these days are Craig Taborn and Vijay Iyer. The two have a lot in common—around the same age; known for their inventive, on-the-spot improvisations in solo and ensemble contexts; leaders of acclaimed groups and recording projects; and favorites among cutting-edge musicians. And among their projects is their own duo, yet to be recorded, but cross your fingers. In the past week or so, Iyer and Taborn have each received word of a prestigious (and well deserverd) award. 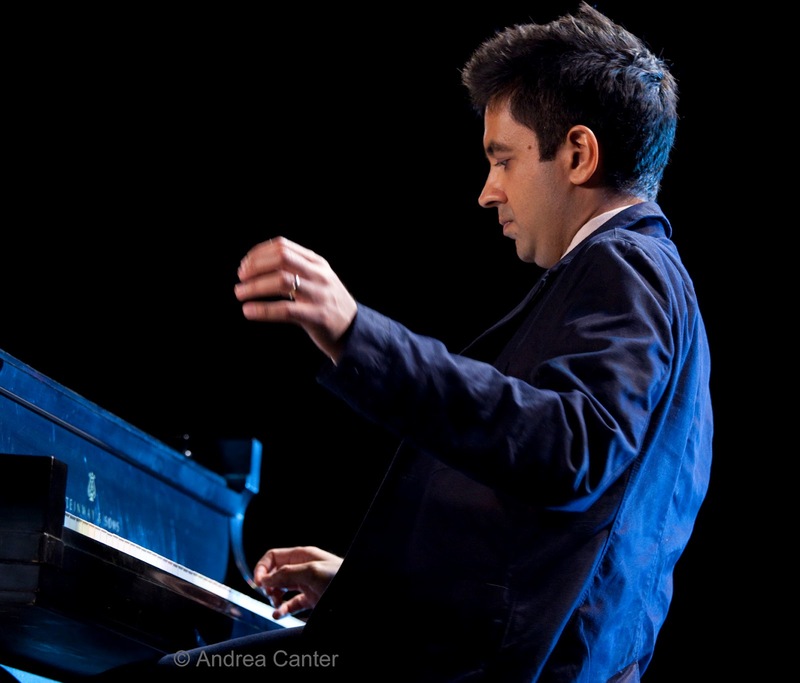 Vijay Iyer is among five jazz artists named as the first group of Doris Duke Charitable Foundation (DDCF) Artists. Iyer joins Don Byron, Bill Frisell, John Hollenbeck and Nicole Mitchell among a total of 21 performing artists (contemporary dance, jazz, theatre, and multidisciplinary work) in a first class of three to be named annually to receive unrestricted, multi-year grants totaling $225,000 each, along with up to $50,000 for retirement funding and audience development. Creative Capital, DDCF’s primary partner in the Doris Duke Performing Artist Awards, will provide awardees with professional development activities, financial and legal counseling, and grantee gatherings to help maximize the awards. Recently named director of the Banff International Workshop in Jazz and Creative Music and recipient of the $30,000 Greenfield Prize by the Hermitage Artist Retreat and the Greenfield Foundation, Vijay Iyer has accumulated a number of prestigious awards and commissions during his career. 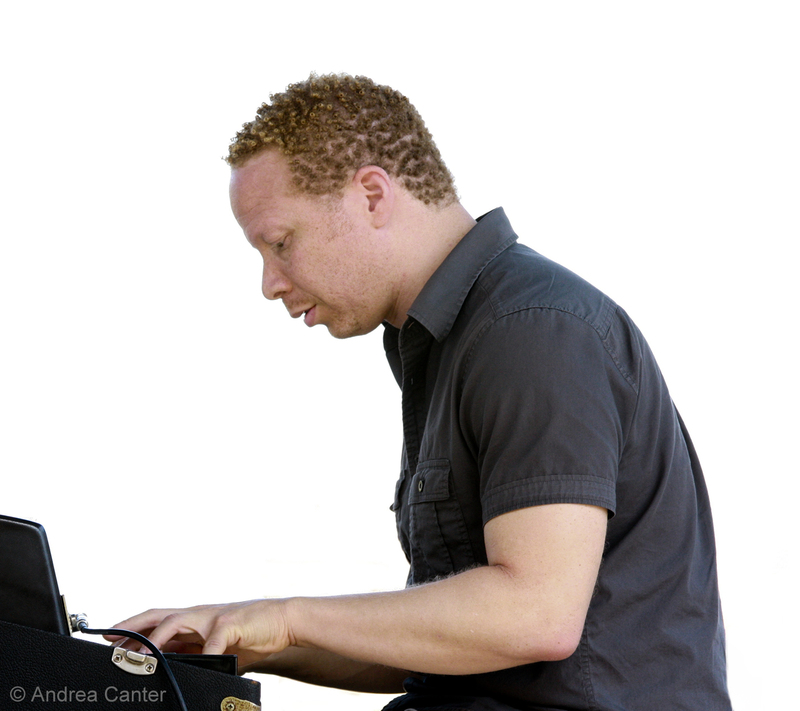 He was recently in the spotlight at the Walker Art Center during a mini-festival of his music (“The Sound of Surprise”), presenting, over two nights, compositions and arrangements in various solo, duo and trio contexts. The Paul Acket Award recognizes artists already known within the jazz scene, but not yet recognized by a wider audience. In addition to a trophy, the Paul Acket Award winners also receive a cheque of 5000 euro to help further their careers. Past winners include Arve Hendriksen (2011), Christian Scott (2010), Stefano Bollani (2009), Adam Rogers (2008), Gianluca Petrella (2007), Conrad Herwig (2006), and Ben Allison (2005). The award will be presented at this year’s North Sea Jazz Festival on July 7, when Taborn will perform with PRISM, featuring Dave Holland, Kevin Eubanks and Eric Harland.